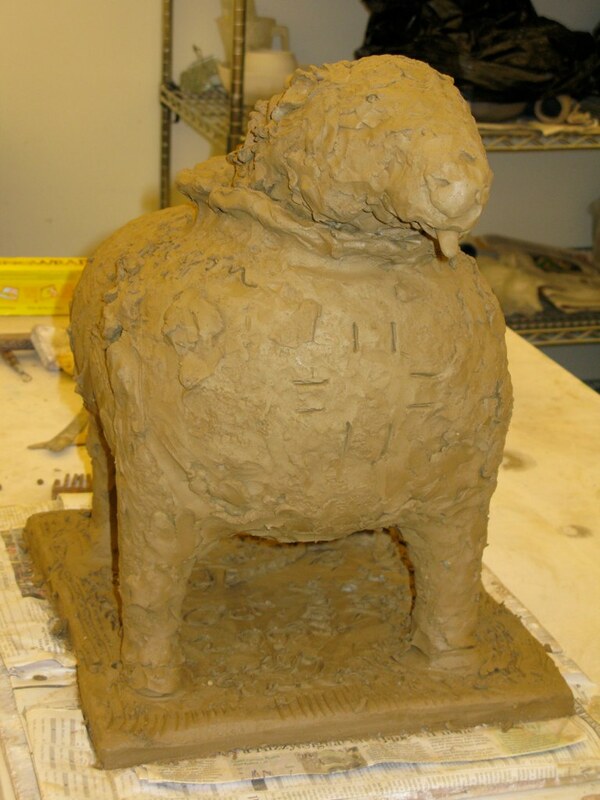 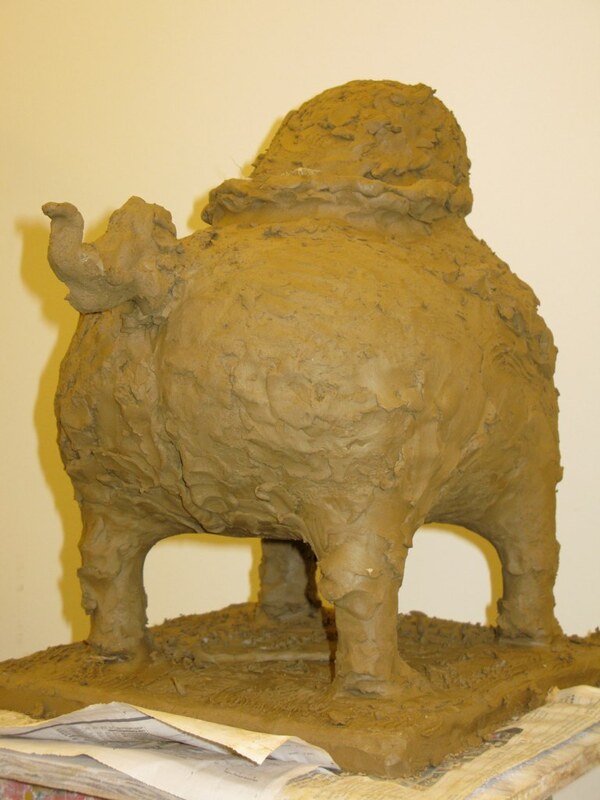 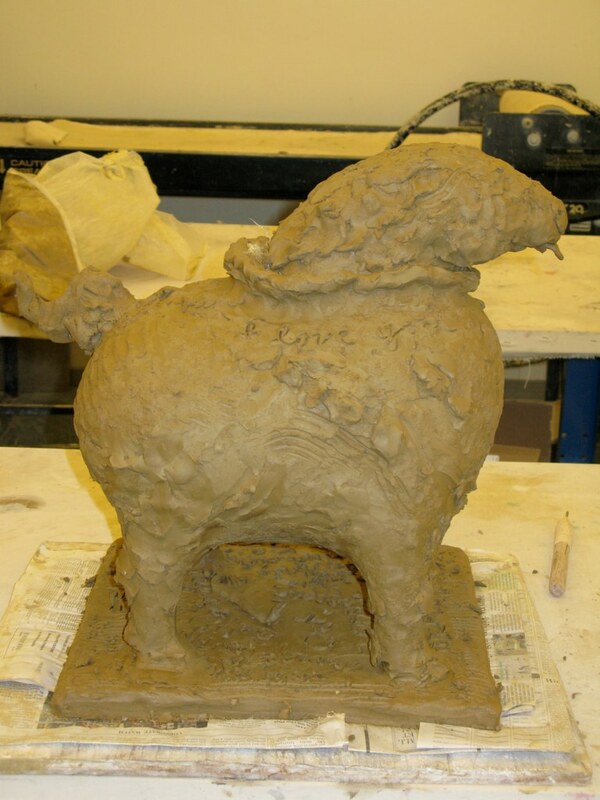 These images show, "Whisky Box", a clay sculpture in progress. 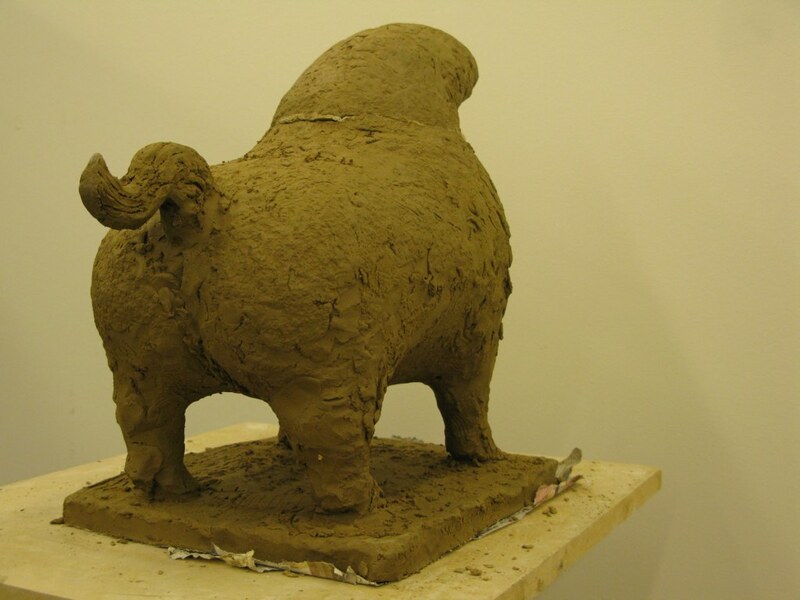 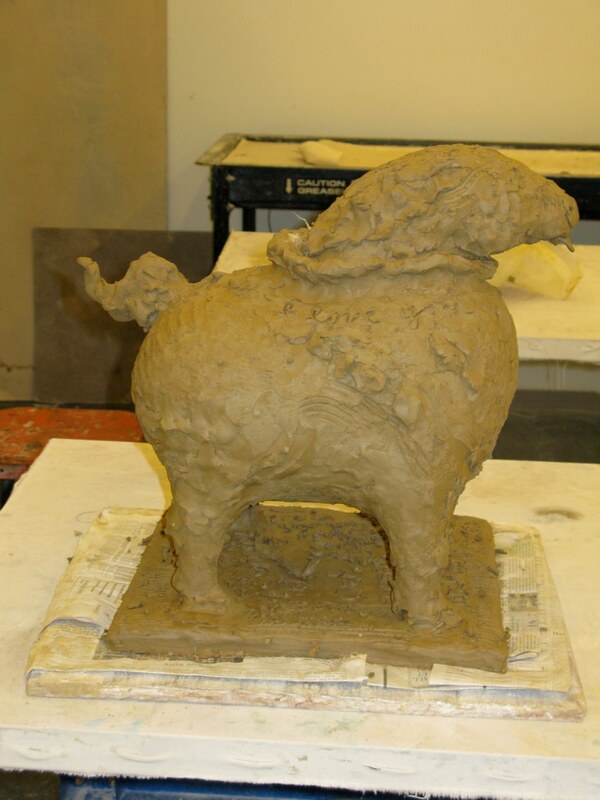 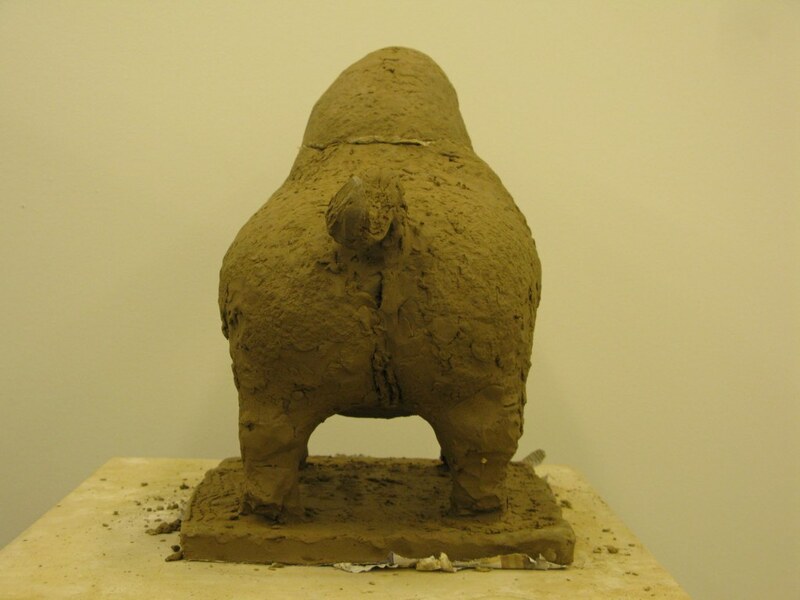 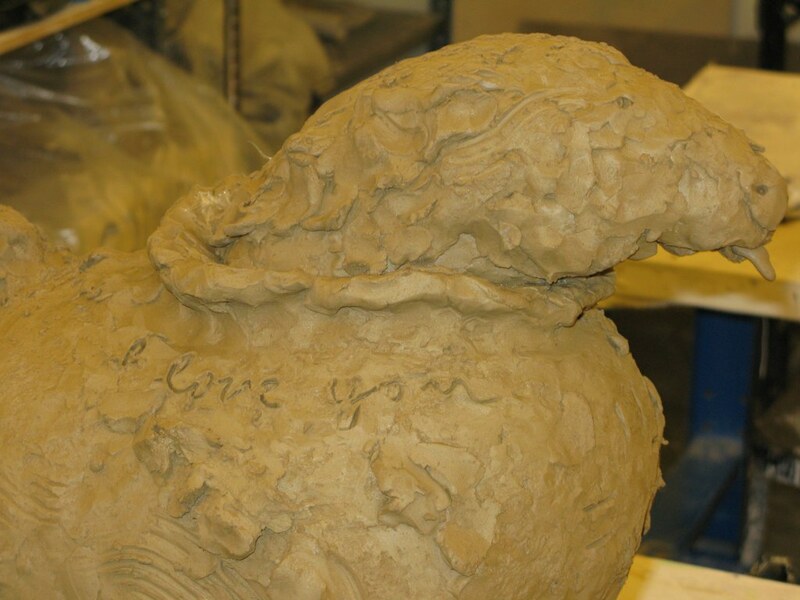 This sculpture was created at Washington University in St. Louis, in 2009. 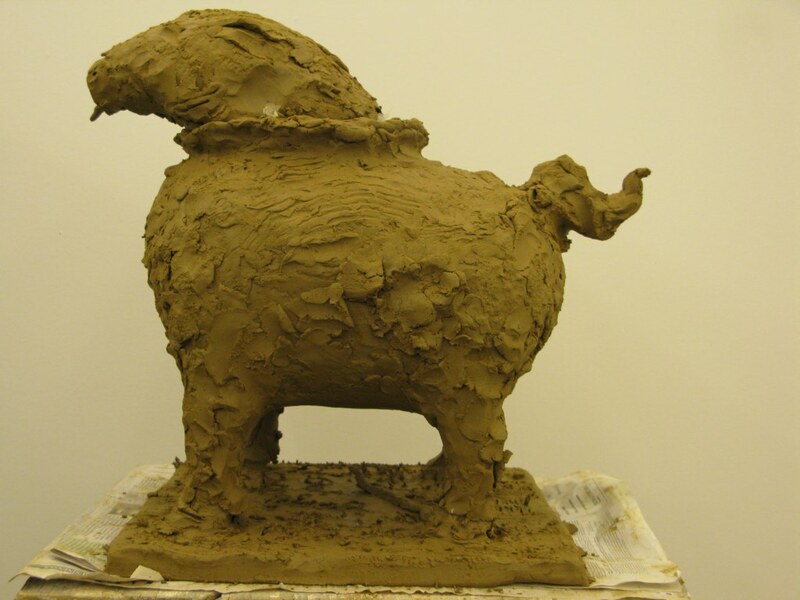 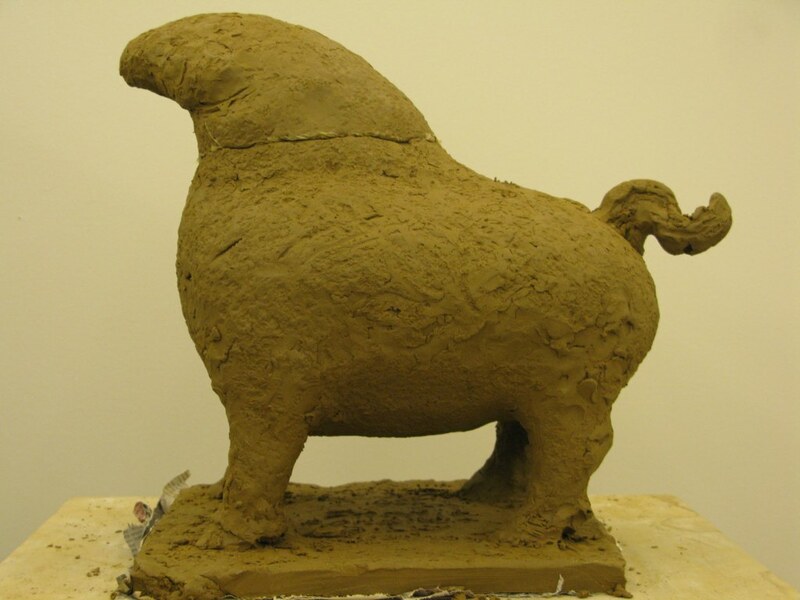 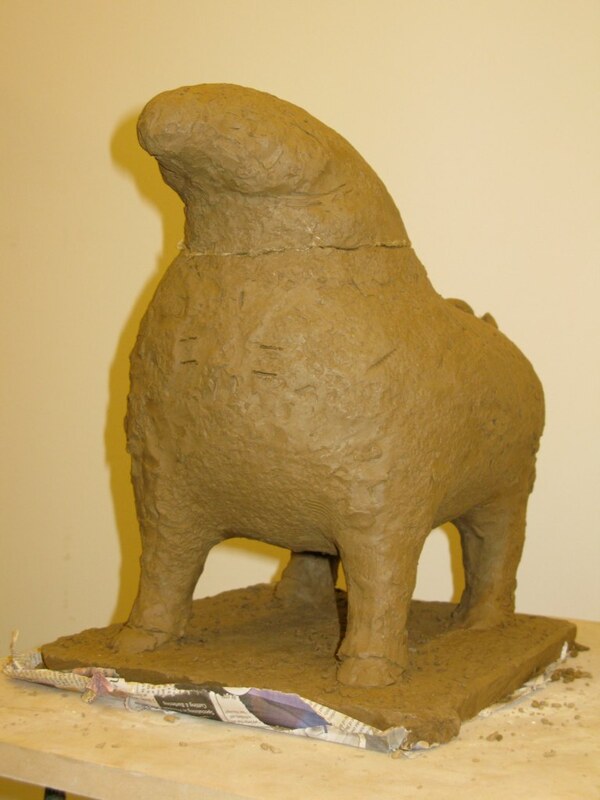 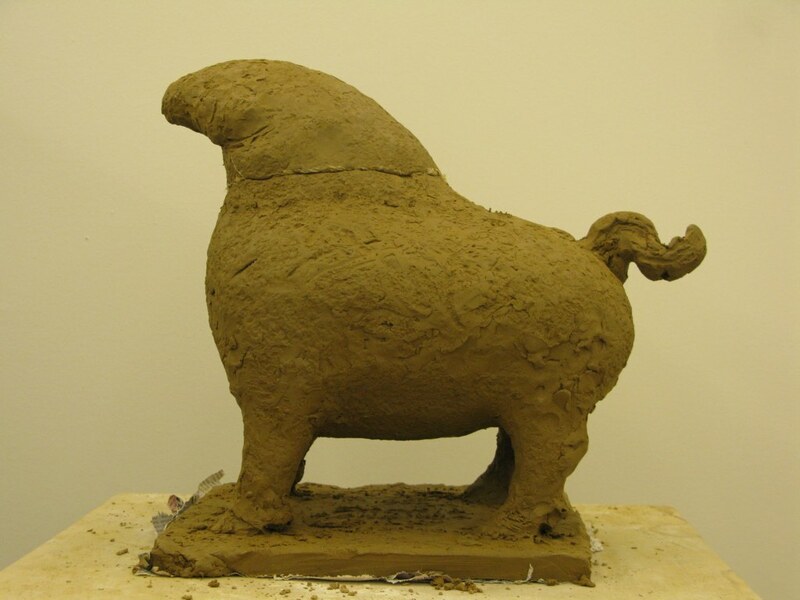 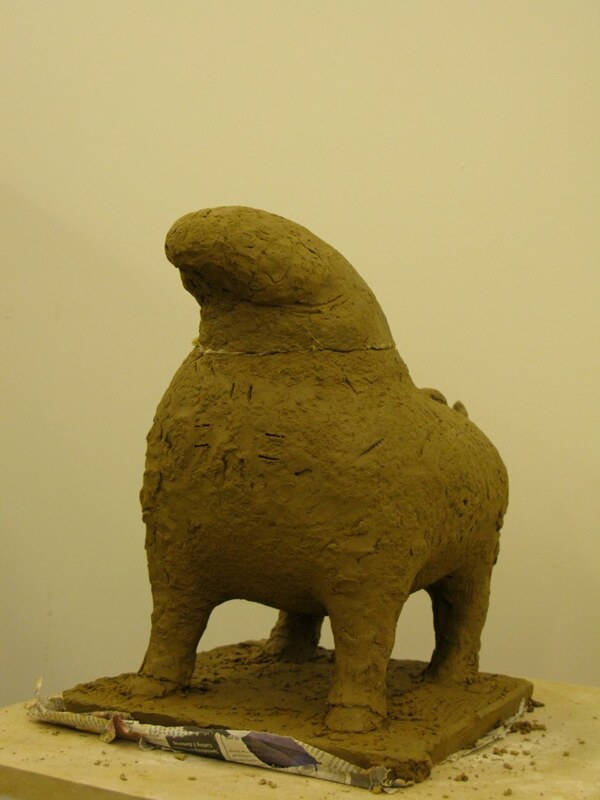 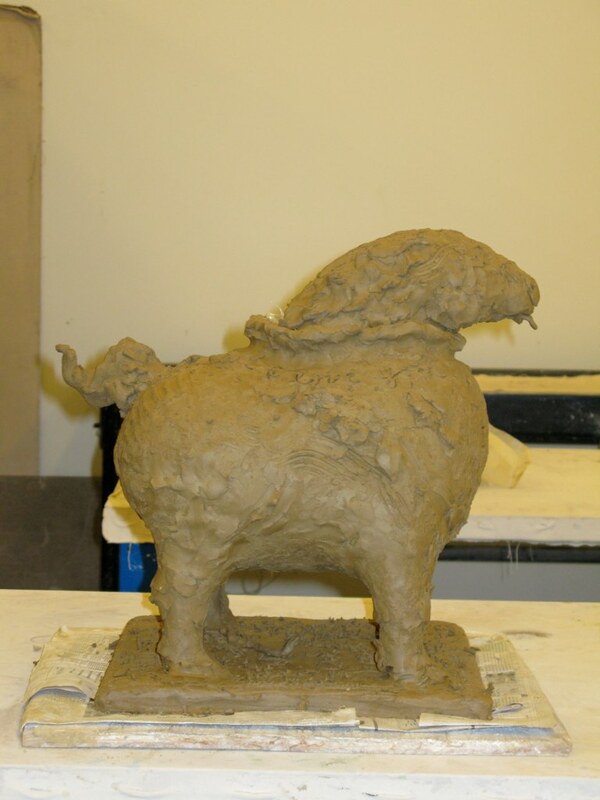 Click here to see "Tang Horse" in progress.